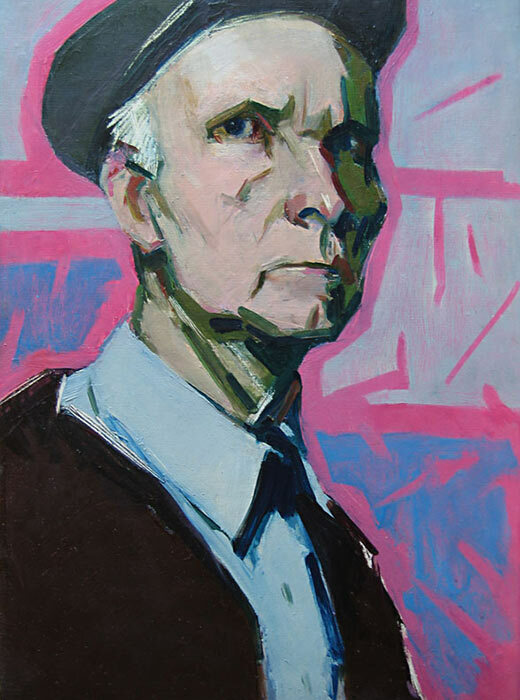 Self-portrait of Arseny Semionov who serves as an example of the development of Russian painting in the 1960s. His 1959 painting, Nevsky Prospekt, is his most famous. You may know what Russian artists' most famous works look like, but you might not be able to picture the creators of these marvels themselves. Artists used self-portraits to leave their memory through the ages. We've selected 12 of the most extraordinary self-portraits of Russian artists whom you're sure to know.